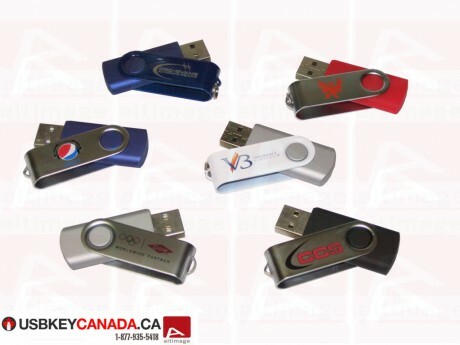 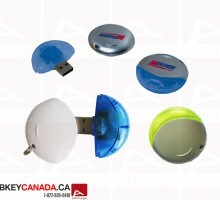 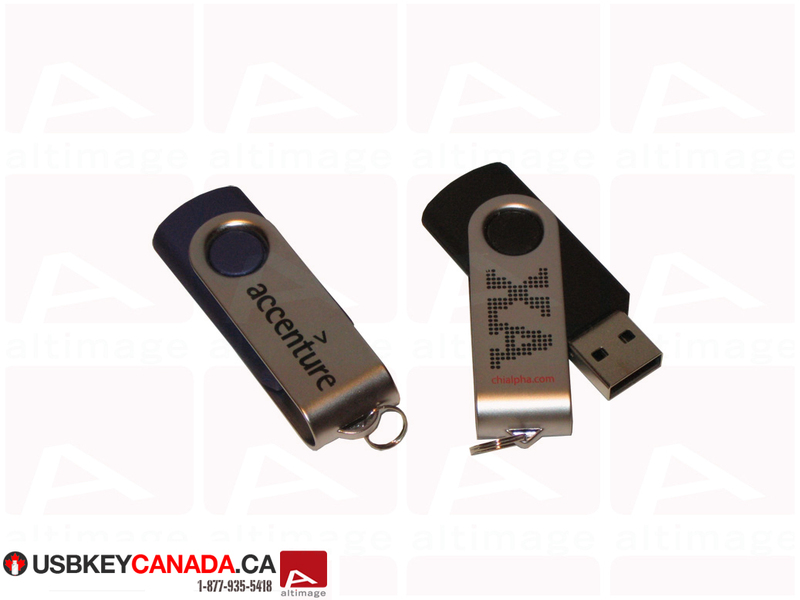 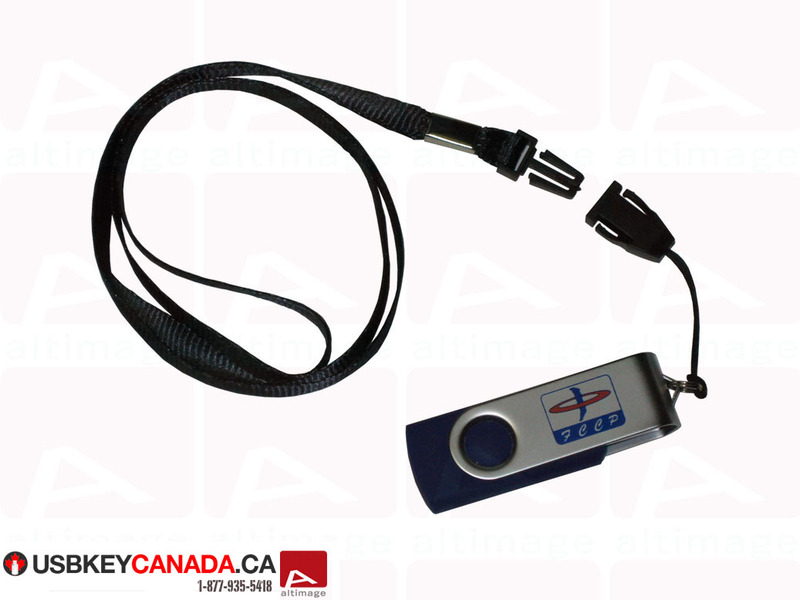 The ALT 403 USB Flash Drive has a 360 degree rotation with a metallic swivel attached to it which can be printed or engraving on both sides. 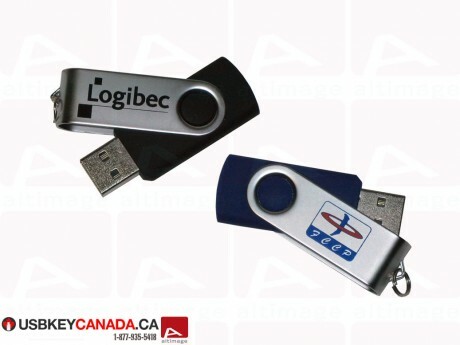 With this model your USB key connector is always protected. 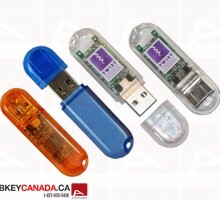 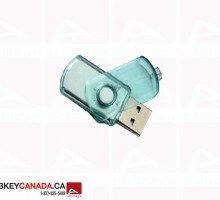 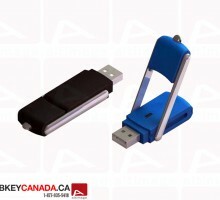 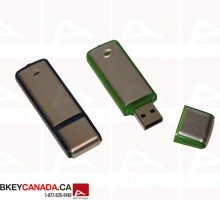 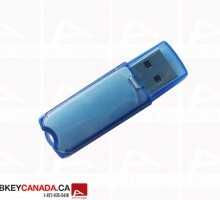 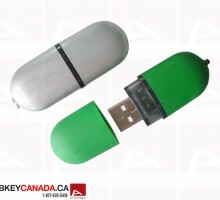 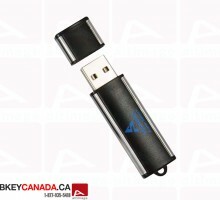 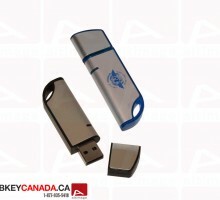 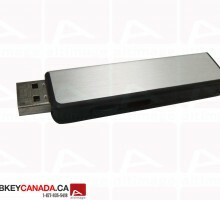 This model is one our most popular custom USB flash drive. 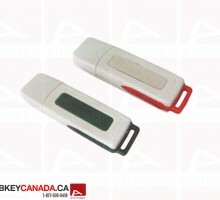 The flash drive comes with a small ring on the end for a neck strap. 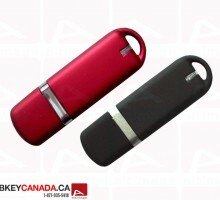 We recommended it with engraving option. Equipped with Grade A EOM Memory with ISO certification.